Amelanchier x grandiflora ‘Autumn Brilliance’ displays beautiful features for each season in Pennsylvania. The four season of interest makes this plant a must have your landscape. 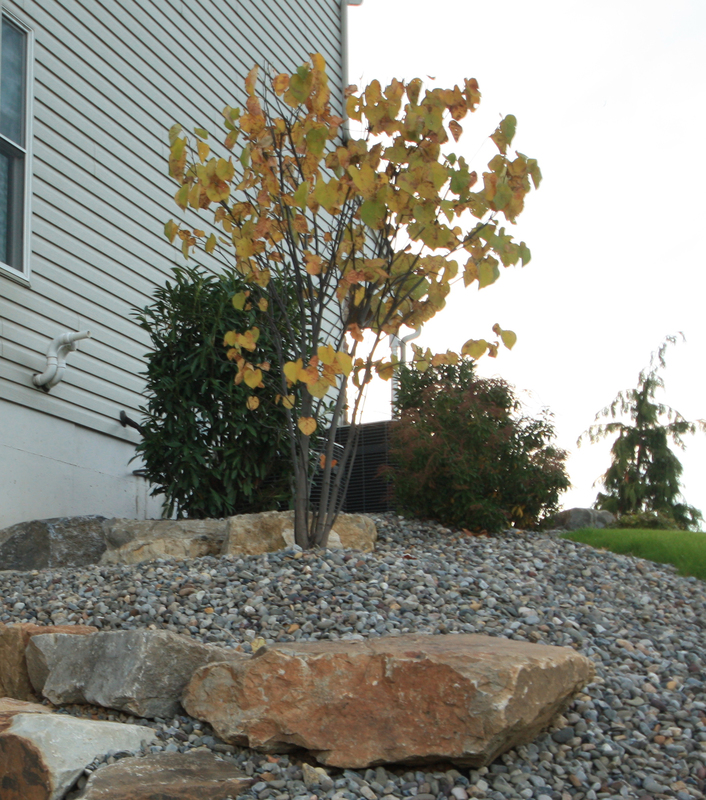 Amelanchier is a genus of mostly multi stem shrubs that grow mainly throughout the US and Canada. Also known as Shadblow or Shadbush, Amelanchier has plenty of varieties of which some a cultivated for adding landscape use. 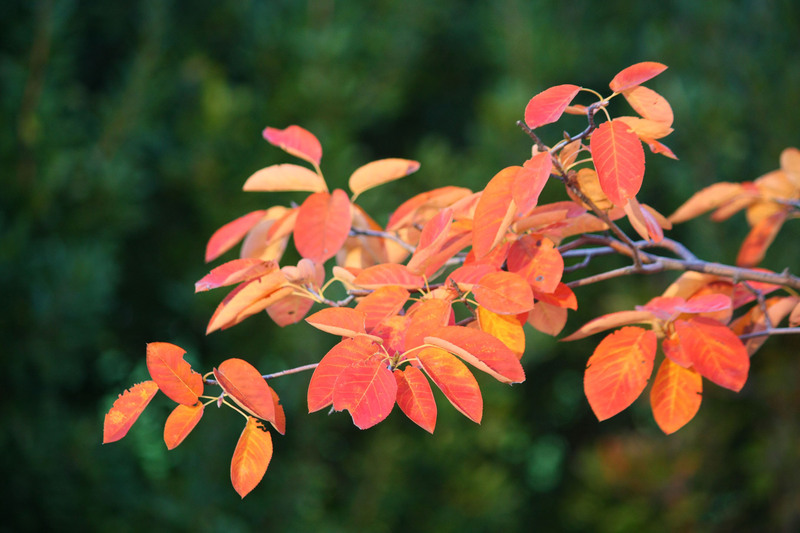 The ‘Autumn Brilliance’ cultivar is a hybrid between the Downy Serviceberry (A. arborea) and the Allegheny Serviceberry (A. laevis) which are both native to Eastern US. Autumn Brilliance typically matures to 15-20’ tall, sometimes growing larger where it is allowed to naturalize. It thrives in full sun or partial sunlight and likes average soil conditions. The Autumn Brilliance was named for beautiful fall foliage color that it displays. The color of the leaves turn orange, red, and yellowish colors as the weather turns colder. After the leaves fall, the beautiful bark and the leftover berries that were not eaten by the wildlife standout during the winter months. Then, once the ground thaws, beautiful white flowers quickly emerge as one of the first colors of the spring months. The flowers give way to beautiful blue berries that last as long as nature allows. The Autumn Brilliance is excellent to use as a specimen plant in a shrub border or as understory tree that gets some sunlight or dapple shade. The berries attract plenty of birds because of the berries. The multi stem characteristics allow for the plant to be used as a hedge as well.